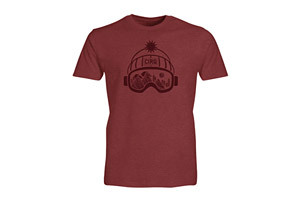 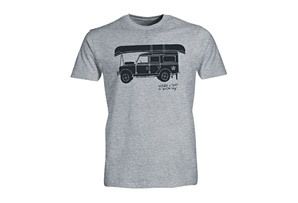 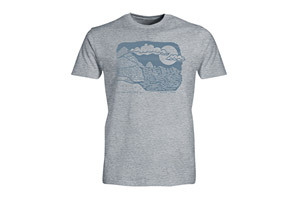 Whether the wild spirit of adventure was born into you on the salt flats of the desert or in the thin air of the mountains, this soft tee guarantees to ignite that spark each time you put it on. 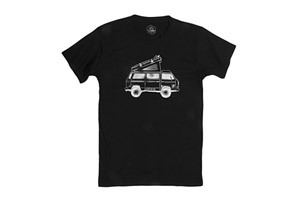 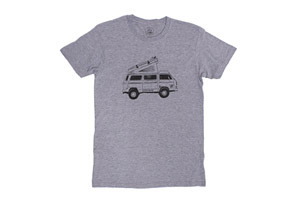 Made out of comfortable cotton fabric, you'll be able to roam all day. 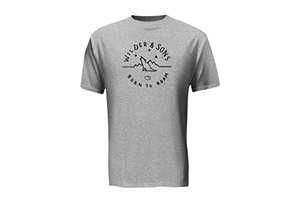 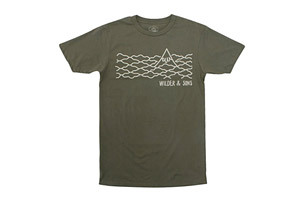 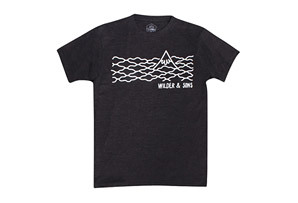 This crew neck features a Wilder & Sons "Born to Roam" printed logo on the front chest, and a small woven label.